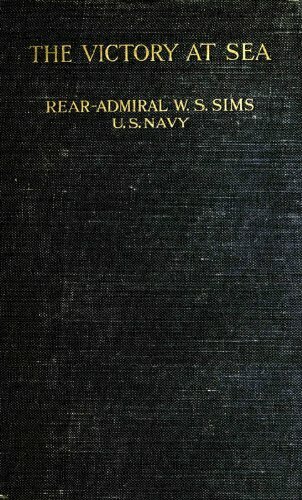 This is an authoritative, summarized accounting with illustrations and maps of U.S. naval operations during the First World War. It is a 'must' for any naval historian, research scholar, coalition military tactician, including naval learning centers. The book demonstrates not only the historical importance, but also the continuing relevance of the Wohlstetters' work in national security strategy and nuclear policy. Over twenty of Albert and Roberta's most influential writings are available.